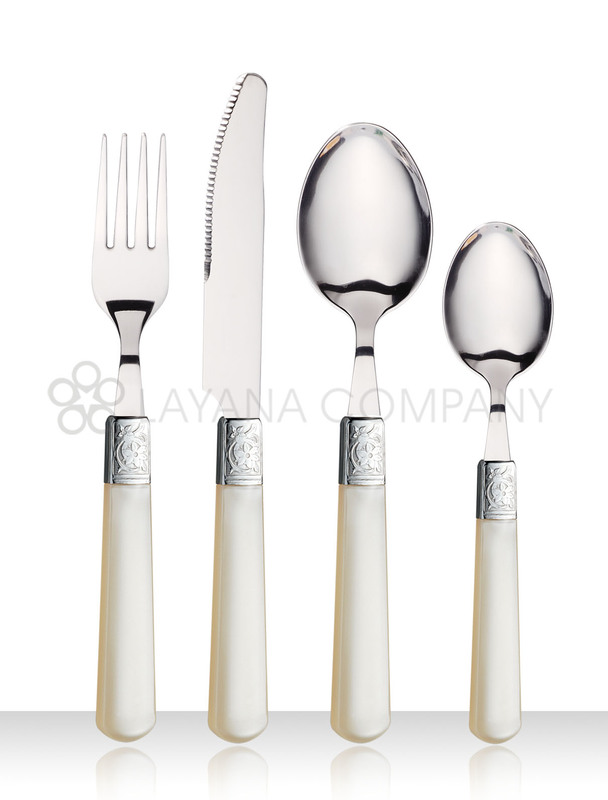 LAYANA CUTLERY will launch its new flatware, and you can see the description by clicking the product's photo. 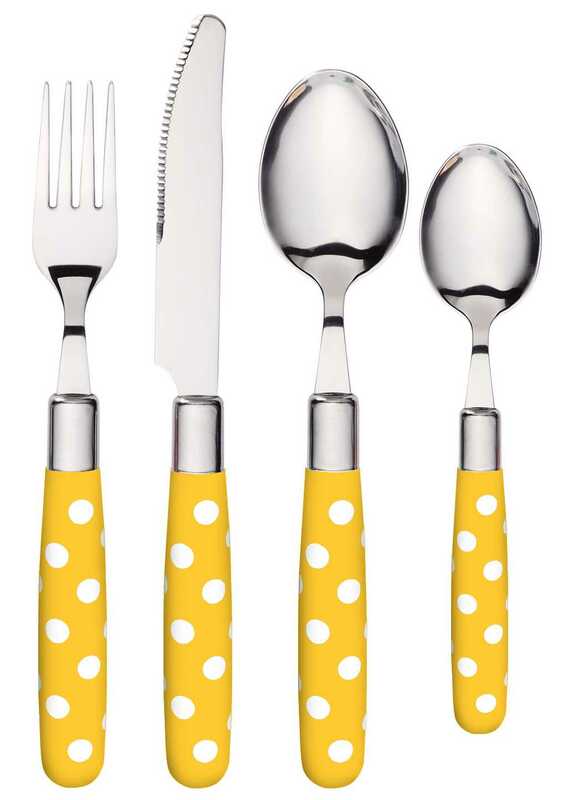 272 Stripy series combines stainless steel for metal parts and sleeve, and ABS food grade plastic material for handle. 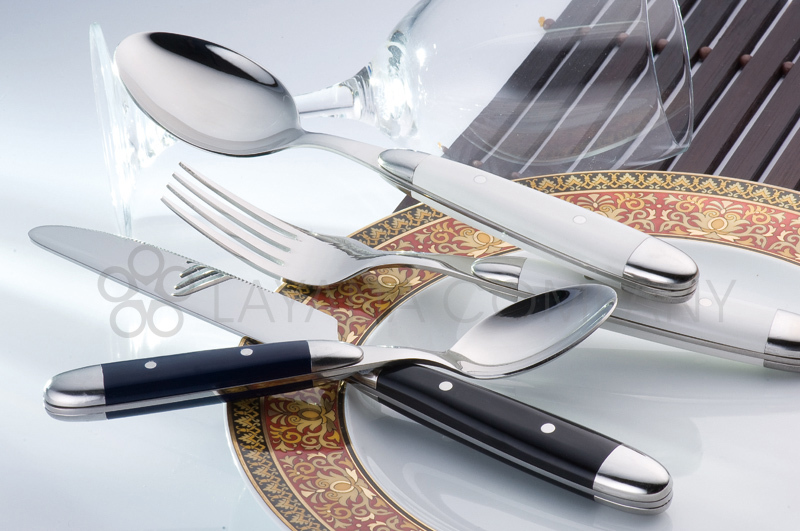 628 classic series contains stainless steel for metal parts and sleeve, and AS food grade plastic material for handle. 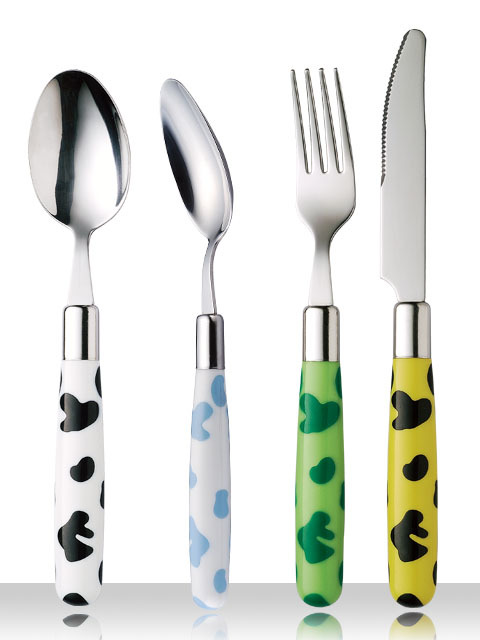 616 colorful series is consisted of stainless steel and ABS food grade materials. It brings many advantages, including safe, light and handy…etc. 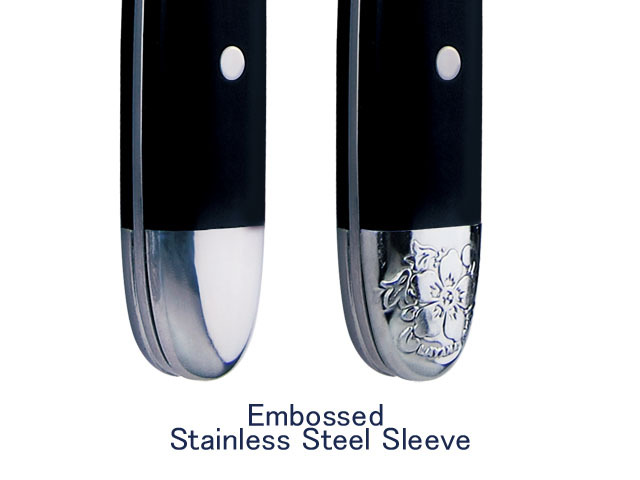 636 vivid series is designed simple and round shape, and the design is easy to hold in use. 230 picture injected series adopts injection technique to inject a plastic flake with picture printed into the handle.